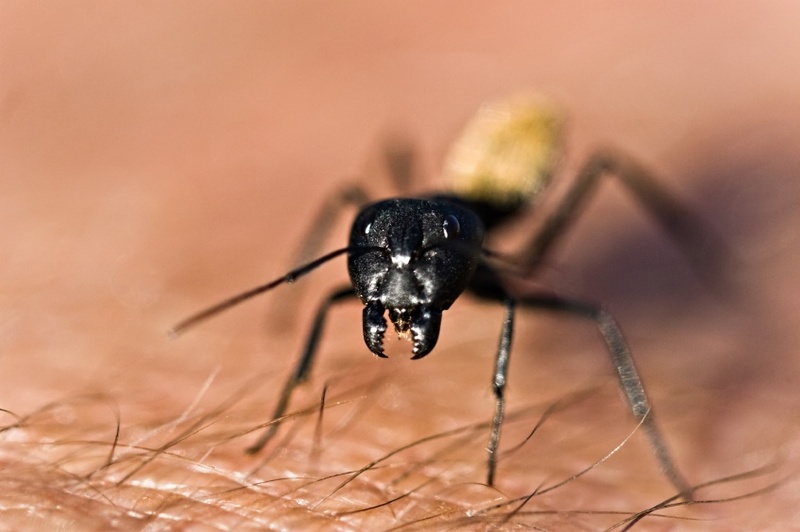 Also known as Argentine Ants, the little black ants are not the sort of pests that would go away easily. If you want to take some eco-friendly ant pest control Perth measures, this post is for you. There are baits that you can use to catch ants and remove them from your property. Though they are not 100% effective because let’s face it, no pest control technique is 100% effective other than professional extermination. But these baits are worth a try, or two, depending on the ant situation in your property. Different baits work on different types of ants. One of these baits is a mix of concentrated sugar and boric acid. This ant pest control Perth technique really works. But make sure to put it in an area where kids or pets can’t reach. That would be better for catching the ants too because they go to areas which are unreachable by kids and pets. If you want an even more organic method, try cleaning. Keep your kitchen as clean as possible. Make it spotless. Keep any food, including pet food inside sealed food containers. If there is a pet in your house and the ants are targeting its food bowl/plate, put it in a shallow saucer and fill the saucer with water. The ants can’t get to the food this way. Make sure to caulk all the openings like cracks in the windows, doors, toilets, bathtubs etc. Although not all ants eat the same thing. Some are attracted to sugar, some to oil and some to protein. You must first know what kind of ants you have in your home before applying your ant pest control Perth techniques. We can help you do that. In fact, we can help you eradicate all black ants from your home entirely.